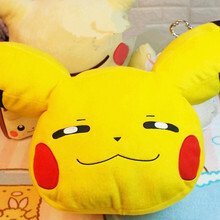 2.Size:50*25 CM (From Ear to Feet),Manual measurement, there is little error (0-2cm). 3.As the lighting effect,there is a little color difference between the products pictures and object. Please be cautious to purchase it.